This morning we make our way on to the Salisbury Plain to marvel at the prehistoric circle of vast monoliths at the iconic Stonehenge to try and uncover its mysteries; the visitor centre will provide a unique insight on its creation and possible purpose. 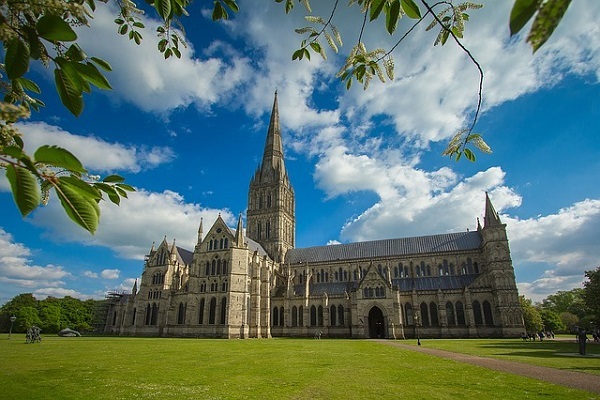 Then to nearby Salisbury, a charming historic city that is dominated by the cathedral home to both England’s tallest spire and Europe’s oldest working clock. After continuing in to the South West of England we arrive in the Tavistock a traditional West Country town close to the county border between Devon and Cornwall and check in to your hotel. This morning, we drive through the eerie Bodmin Moor, an area of Cornish countryside of wild and unspoiled natural beauty. High on the moor we’ll make a photo-stop at the renowned Jamaica Inn; made famous by Daphne du Maurier's tale of smugglers and which later featured in film and television adaptations. Later we visit the glorious Lanhydrock House to explore this magnificent late-Victorian country manor and see the contrast of the grand family rooms and the “below stairs” life in the kitchens and servant quarters. 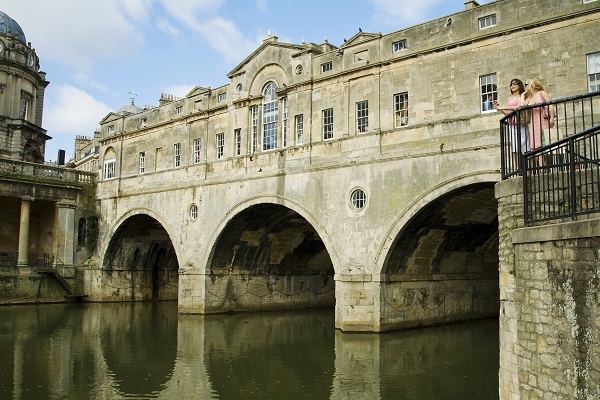 We then return to Plymouth to see the Mayflower Steps and cruise to Royal William Yard, former Royal Navy buildings, where you can choose from a host of restaurants for your evening dining. Today our drive takes us firstly to the picturesque village of Marazion located on the Cornish coast with magnificent golden beaches. 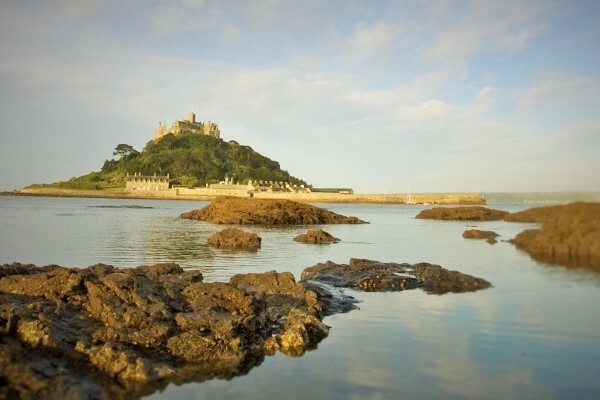 From here enjoy views of the majestic St Michael’s Mount, a tidal island and important pilgrimage destination throughout the ages. Next, we’re off to St. Ives enjoy a walking tour of the main sights and admire the array of beautiful sandy beaches surrounding the town. 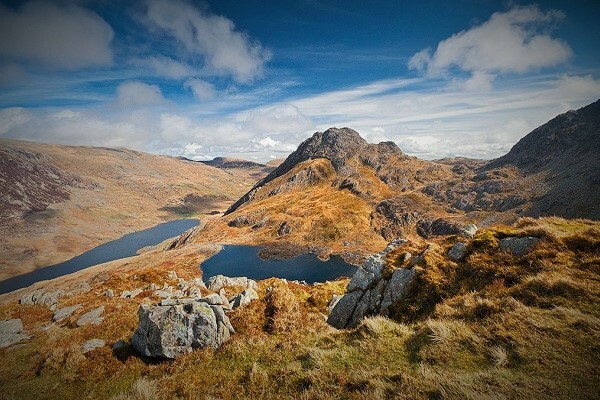 Enjoy some free time before returning to your hotel in Tavistock. Our journey today takes us through the majestic scenery of mid-Wales as we pass through the Brecon Beacons National Park on route to Hay-on-Wye; Hay is the self-proclaimed second-hand-book capital of Britain where you can browse the cluster of local and specialist bookstores in this unique town. Then through the Shropshire Hills to medieval English/Welsh border town of Shrewsbury, where we enjoy a walking tour with the local town crier to see the timberwork architecture, pleasant gardens and learn about the history of the area. Later we continue through Cheshire to your hotel in Chester. Today we enjoy a journey in to North Wales; we pass through Llangollen and the Horseshoe Pass for wonderful vistas and where we visit a working farm and view the resident sheep-dogs in a demonstration of their skill and training. 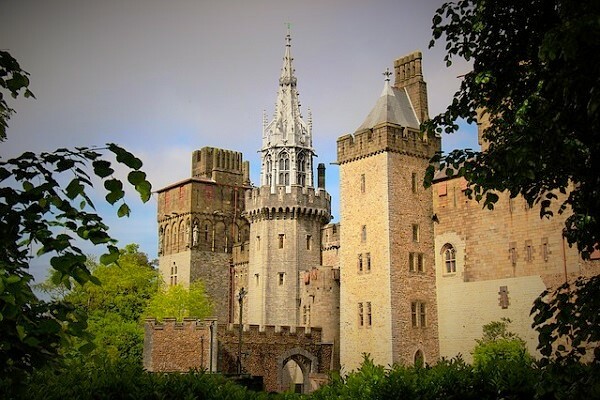 We then continue through the foothills of the Snowdonia National Park to Conwy, a charming historic town dominated by it 13th century fortress; we enjoy a walking tour through the labyrinth of cobbled streets and harbour. Finally, we head to Chester where another walking tour will reveal the unique medieval black-and-white buildings (or Rows), a wonderful cathedral and ancient Roman city walls. 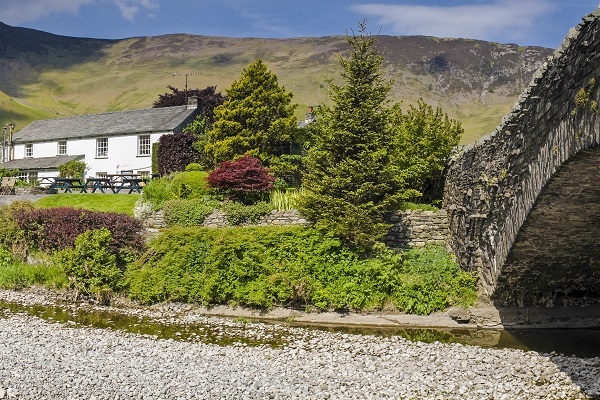 Continuing North we make our way through the glorious Lake District, a region associated with the children’s author, Beatrix Potter, and the poet, William Wordsworth. We stop in the charming village of Grasmere, where Wordsworth lived and see his final resting place at St Oswald’s Chapel. We then cross the border in to Scotland where we stop at the Old Blacksmith’s Shop in Gretna Green, once a destination for eloping English couples, today it is a popular shopping venue for quality Scottish goods. After a drive through the Scottish borders regions we check in to our hotel on the outskirts of Edinburgh and head out to a Scottish evening with speciality dishes and lively music. 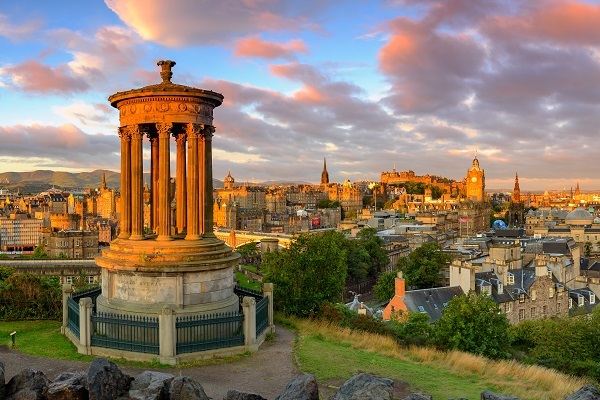 Today is spent in the magnificent Scottish capital - explore central Edinburgh on a brief tour from the elegant avenues of the Georgian "New Town" to the cobbled Royal Mile and its tangle of medieval houses. We then tour Edinburgh Castle to see St Margaret's Chapel, the Crown Jewels of Scotland and the mysterious Stone of Destiny. The afternoon is free for you to explore the city at your leisure. On selected departures, experience the world-famous Royal Edinburgh Military Tattoo. Pass south from Edinburgh through the rolling hills of the lowlands to Abottsford House, formerly the home of historical novelist and poet, Sir Walter Scott. Later we cross the border to the historic city of York for a walking tour; see the city gates, or "bars", and the tangle of medieval streets including the Shambles, where the rickety houses lean and almost touch from one side of the street to the other. Visit York Minster, which dominates the city skyline and is famous for its expansive stained glass windows. In the evening dine in an atmospheric centuries-old pub before a light-hearted “ghost-tour” to hear spooky tales of the York of old. Today we enjoy a unique excursion, by heading to Pickering or Goathland Station, which served as “Hogsmeade” station in the famous Harry Potter series. We then board the train and travel through the rugged landscapes of the North Yorkshire Moors to the remote North-East coast by vintage locomotive. After, we explore the quaint harbour town of Whitby whose cliff-top abbey inspired Bram Stoker's Dracula. 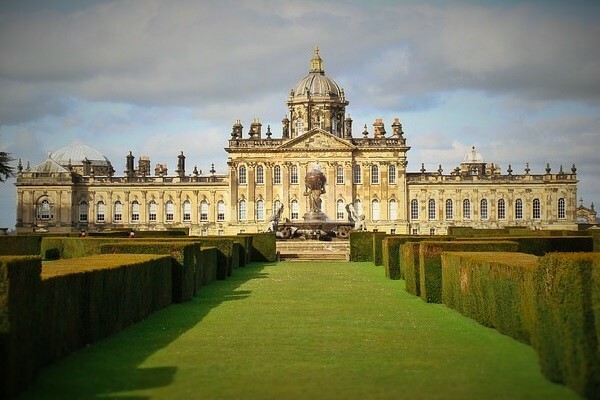 Then to the elegant mansion at Castle Howard where we tour the elaborate chambers and grounds which you may recognize from the TV adaptation Evelyn Waugh's celebrated novel, "Brideshead Revisited”. Enjoy an evening meal with your group today. Continue south in to the heart of England and to Stratford-upon-Avon a town of timberwork buildings set on the banks of the river Avon. 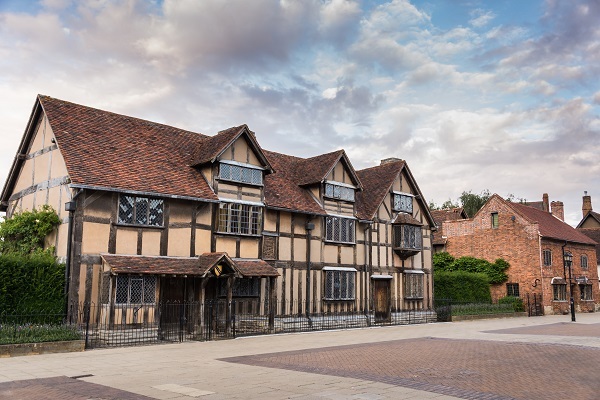 We visit Shakespeare's Birthplace where we explore an intriguing exhibition about his life and works. Later we continue through the patchwork fields and honey-coloured villages of the Cotswolds on route to our hotel in central London where you have a night free to explore this magnificent city. This morning we take a panoramic tour of central London to see famous landmarks including Piccadilly Circus, Nelson's Column flanked by huge lions in Trafalgar Square, Westminster Abbey, Big Ben and the Houses of Parliament. Then we visit the mighty Tower of London to see the many turrets & towers, Beefeaters, ravens and the priceless Crown Jewels. The afternoon and evening are free for you to explore the English Capital at leisure and dine independently at one of the city’s many restaurants and eateries. 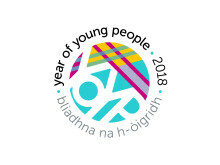 Your touring programme ends after breakfast this morning. 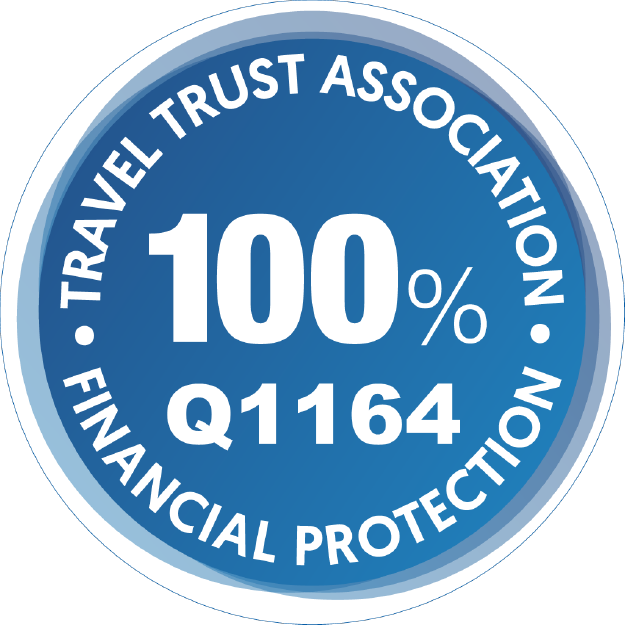 There are transfers available to return you to Heathrow however alternatively you may choose to continue exploring London independently or make onward travel to other destinations. Pre or post tour hotel accommodation in Windsor, London or other UK destinations.